The new Enphase IQ7 60 cell Microinverter 230 & 400VAC suitable for 60 cell modules. Solar panels may be on top, but it’s the inverter that does all the real work. Choosing an inverter technology is the most critical decision you’ll make when going solar. Enphase IQ7 60 cell Microinverter 230 & 400VAC offer the most advanced inverter technology on the market, which means higher production, greater reliability, and unmatched intelligence. The high-powered smart grid-ready Enphase IQ 7 Micro™ achieve the highest system efficiency. Part of the Enphase IQ System, the Enphase IQ 7 integrate seamlessly with the Enphase Envoy-S™, and the Enphase Enlighten™ monitoring and analysis software. 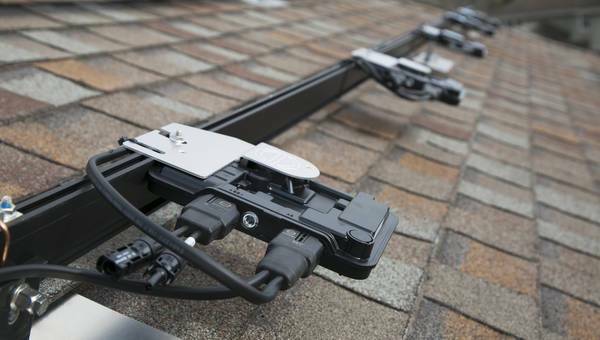 If you’re using higher powered modules in a 230/400V system, the Enphase IQ7 is your match. It offers all the advantages of the Enphase IQ7, optimised for modules of up to 350W. Because they function independently, microinverters are inherently more reliable: there’s no single point of failure in a microinverter system. Plus, we’re obsessive about quality, and our products reflect that. 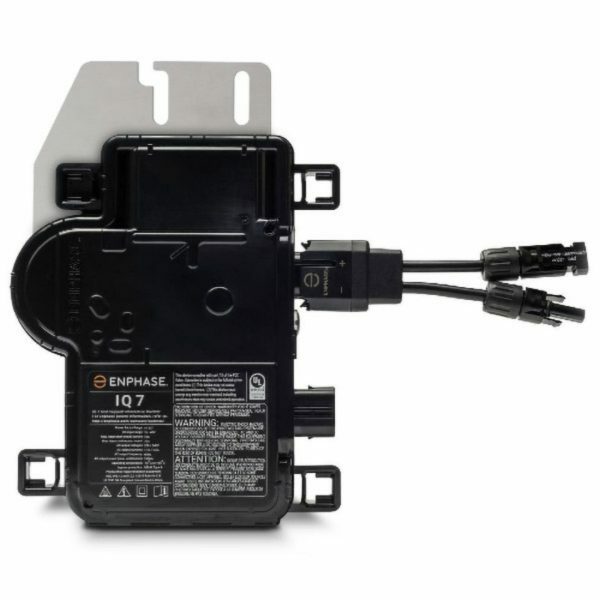 Enphase microinverters come with a 20-year warranty; string inverters need to be replaced at least once in the lifetime of the system. Enphase Energy is a NASDAQ-listed energy technology company headquartered in Petaluma, California. Enphase designs and manufactures software-driven home energy solutions that span solar generation, energy storage and web-based monitoring and control. Join our ZERO Home Bills Community. BEST Solar Microinverters from the BEST Solar Brands at BEST Prices for ZERO Home Bills on ZEROhomebills.com by Solaranna. Are you looking for a Solar Optimizer instead? Best retail price I ve seen so far.